Interested in buying a home for as little as £2,00? 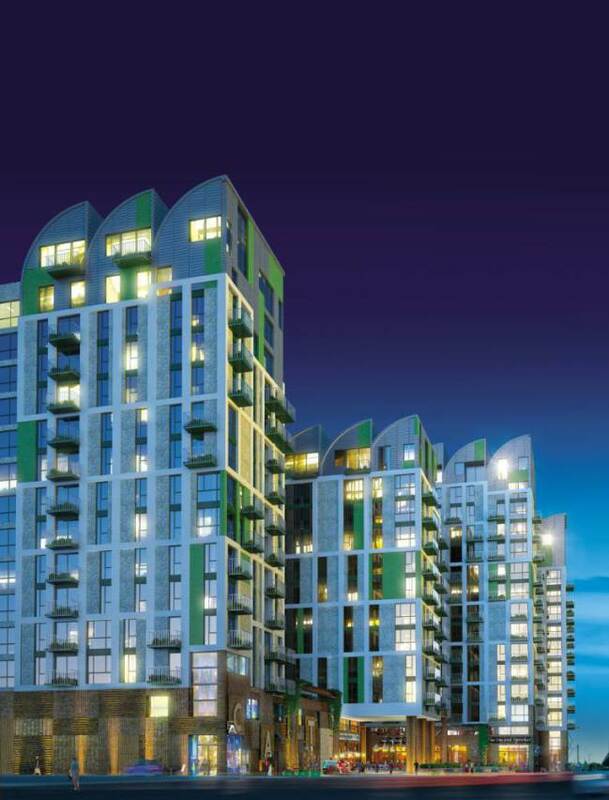 New London apartments are being marketed to potential buyers using a new credit card payment scheme in which customers can make a £2,000 initial payment using their credit card. 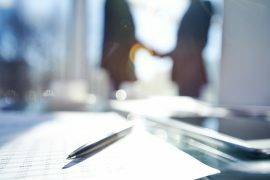 The innovative financing deal has attracted a huge amount of feedback from credit experts and consumers alike. But not all of the feedback has been positive – many believe that the tiny deposit and credit card-style interest spell a return to the days of easy credit and unsustainable borrowing. 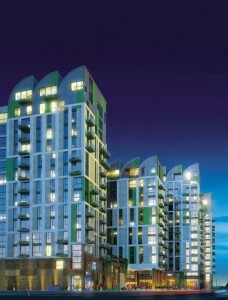 The apartments are being developed by Galliard. The property company notes that homebuyers won’t be able to secure the apartments with just a £2,000 deposit – in the 20 days following their initial deposit, they will also need to secure £25,000 – a ten percent deposit on the apartment’s value. Galliard sales director David Galman said that the controversial financing scheme will “enable ordinary Londoners to get on the housing ladder.” Credit charities are less enthusiastic about the scheme, with many claiming that the small deposit is a deceptive marketing tactic designed to trap consumers in high-interest loans. 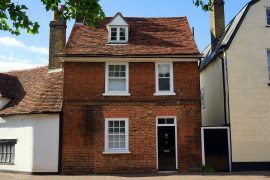 A Money Advice Trust spokesman claims that the many buyers would be “seduced by the small deposit” and trapped in a long-term mortgage. 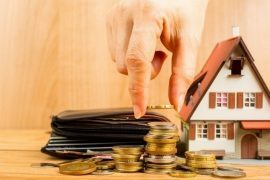 He continued to state that lenders should be “extremely careful” with their affordability assessments in situations where mortgages are available with “little or no deposit”. The cost of London housing has continually increased over the last two years. Ernst & Young recently reported that, if current trends continue, the average house price in London would reach £600,000 by 2018. Prices have risen as credit becomes more available to homebuyers that were previously “locked out” of the market. Unless this rise in credit availability is accompanied by an increased in supply, the market could become unsustainably overpriced.